In March 2015, MHCF’s first grant of $1.3 million dollars supported county and tribal health department strategic planning and programming through a collaboration with the Montana Department of Public Health and Human Services (DPHHS). As part of its efforts to support health departments around the state, DPHHS undertook a department-wide effort to provide counties with more specific, county-level health data. 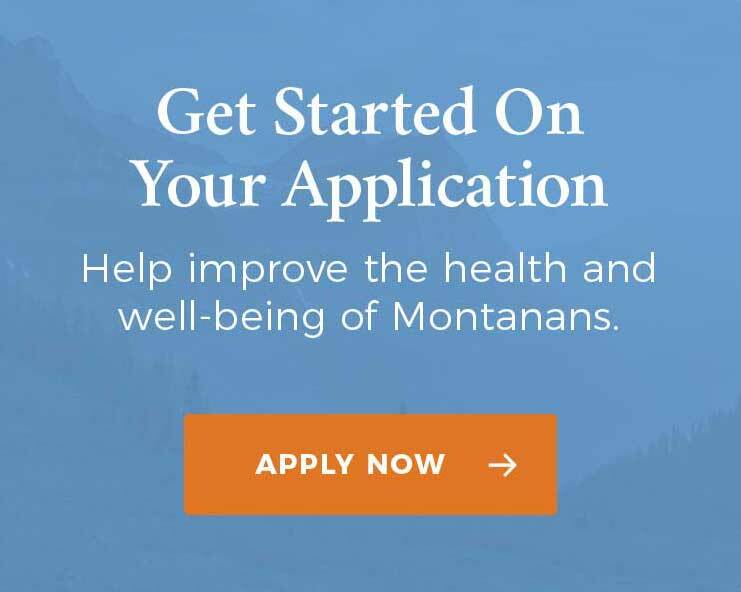 These County Health Profiles offer an important new tool to help communities in Montana identify health needs and make plans to address them. They are now available via DPHHS’s portal for the county health departments.